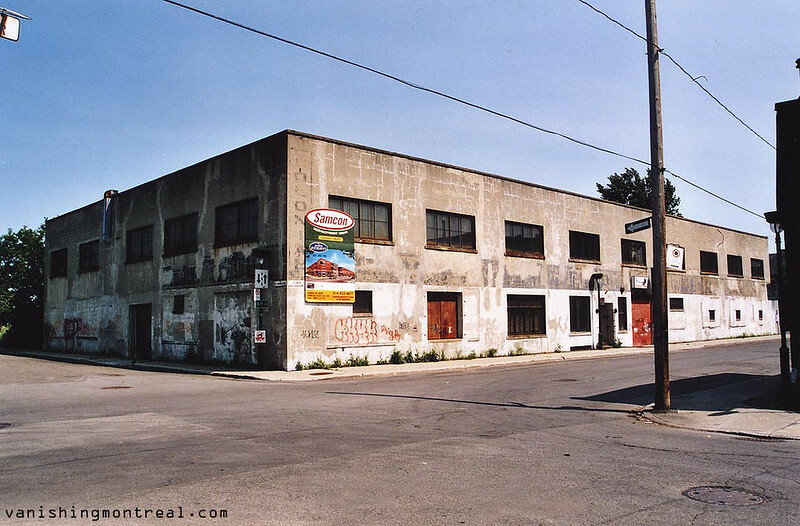 An anonymous industrial building, just next to the massive Alstom factory, was demolished and replaced with condos. 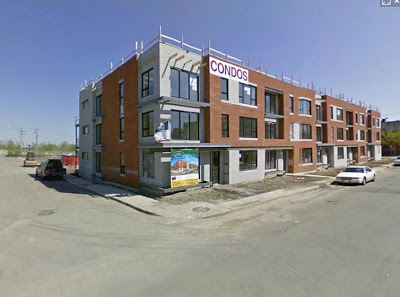 I took a 35mm photo of it one summer and the next summer there was a finished condo complex. The snapshot from google maps below shows the unfinished stage. When I was there, it was completed. One of the fastest construction projects I've ever seen.